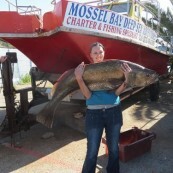 Fishing in and around Mossel Bay can be quite enjoyable. 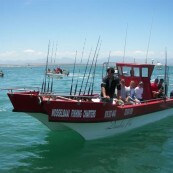 The Mossel Bay area offers various types of fishing from shore fishing, river fishing to Deep Sea Fishing and even Flyfishing. 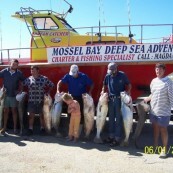 There are a few operators that are willing to take you on a day trip to any of these.